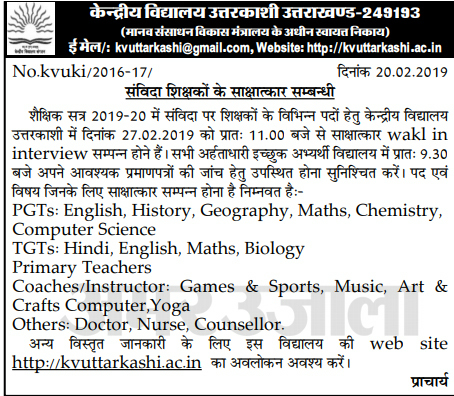 Kendriya Vidyalaya (KV) Uttarkashi has released notification for the recruitment of teachers & Non-Teaching Staff for the academic session of 2019-2020. 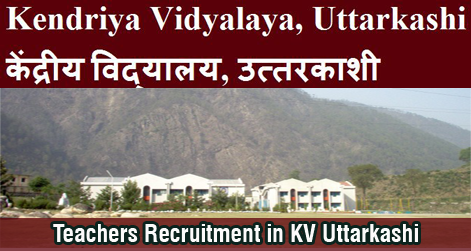 Kendriya Vidhyalaya Uttarkashi has invites applications from eligible candidates for filling up various posts of Teachers, Instructor, Nurse, Doctor & Counsellor. This recruitment is purely on a contractual base. A Walk-In-Interview will conduct on 27 Feb 2019 at School Campus. PGT (English, History, Geography, Maths & Chemistry) 1. Post Graduate Degree in relevant subject with min. 50% marks. 2. B.Ed. OR an equivalent degree from a recognized University. a) For TGT (Hindi): Hindi as a subject in all the three years. b) For TGT (English): English as a subject in all the three years. c) For TGT (Maths) – Bachelor Degree in Maths with any two of the following subjects: Physics, Chemistry, Electronics, Computer Science, and Statistics. d) For TGT (Biology): The candidate should have studied Botany, Zoology, and Chemistry in all the years of graduation. 3) Proficiency in teaching Hindi and English medium. 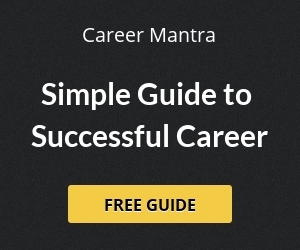 b) Pass in the Central Teacher Eligibility Test (CTET) conducted by the CBSE in accordance with the Guidelines framed by the NCTE for the purpose. Computer Instructor B.E/B.Tech (Computer Science) / BCA / MCA / M.Sc. (Electronic / Computer Science) Graduate, Post Graduate (Physics/Maths) with PGDCA or “A” Level or BCA Degree from the accredited institution. Nurse GNM, 03 Years Diploma/Degree. Counselor Master’s degree in psychology from a recognized university and one-year Institutional PG Diploma or M.A. /M.Sc. / M.Com.+ BEd / M.Ed. in Guidance & Counselling And one year PG Diploma in Guidance and Counselling. Candidates may attend the walk-in interview that will be held on 27 Feb 2019 from 09:30 AM. Candidates are required to bring all original certificates, testimonials, and publications etc. along with one Xerox set of all the certificates for the interview. Help us to improve this article/job posting "Teaching & Non-Teaching Staff Recruitment in KV Uttarkashi". We would be glad if you can comment below and provide your valuable suggestions and feedback. If this page have any wrong information/list or out of context content, then you can report us as well. Where we hv to fill application form? I hv completed diploma in IT, can I apply for computer instructor? Is a vacancy of GNM staff nurse (Female) available….??? I have 12th passout in 2018 with C.B.S.E board in non medical with 55% am i eligible for primary teacher. Is this also for u.p applicants?? ?